On a break from fighting crimes and handling traffic jams, potbellied policemen in Bangkok are combating another enemy: obesity. While not much can be done about the clogged roads, an effort is under way to whip Thailand’s potbellied policemen into shape with the start of a 12-day boot camp this week. About 60 overweight officers from around the country are taking part in the program, which includes dawn-to-dusk exercise and lectures on healthy living at a police training center in suburban Bangkok. Wearing T-shirts with the slogan: “Get rid of the belly,” they start their days with pre-dawn jogs followed by yoga, aerobic dance classes, tai chi to reduce stress and improve blood flow, and lectures from nutritionists and trainers. “The school children call me `Uncle Fat’ all the time, but I don’t mind. I’m more concerned about my health, because I have diabetes,” said Sgt. Maj. Wanchat Phonorthong, a 49-year-old traffic officer who weighs 133 kilograms (293 pounds) and is 185 centimeters (six feet) tall. “I’m going to lose some of my belly because they have me work out every day and they only give me half the food I usually eat. It’s torture but I have to do it for myself,” he said. 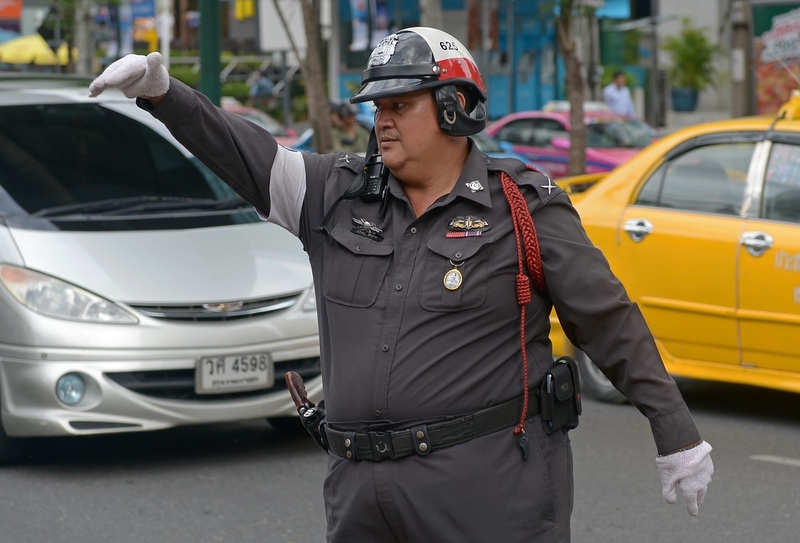 Annual checkups last year for Thailand’s 200,000 police officers showed that the five most common concerns were obesity, high cholesterol, liver problems, high blood pressure and diabetes. “Police officers tend to have higher health risks than some other professions because they don’t eat and sleep on a normal schedule. Eating at the end of late-night shifts, drinking and smoking all contribute to their obesity,” said Col. Pornpen Bunnag, who designed the course and heads the Family Medicine Department at Bangkok’s Police General Hospital.